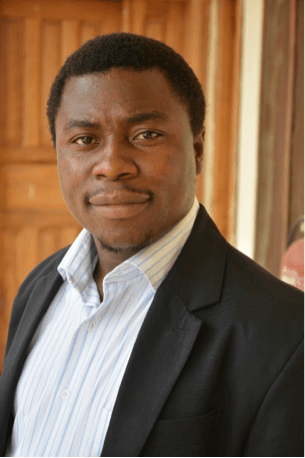 Joseph is a Programme Support Officer with the Baseline Educational Statistics (BES) team and a team member of the Infrastructure and Statistical Mapping (GIS) team for the TENS Programme. Joseph is responsible for the configuration of gadgets used for BES; collection and installation of software for managing survey data; data collection processes; training and re-orientation of enumerators. Joseph is also involved in the planning and co-ordination of enumerators involved in TENS Baseline Survey Data collection, developing and recording data collection results. Joseph has experience in Environmental Management and Safety having worked as a Safety Officer, Weltek Limited, Nigeria and the Nigerian Institute of Safety Professionals where he obtained Safety Level 1 and Safety Level 3, (HSE LEVEL 1 AND LEVEL 3). Joseph has worked in the capacity of a Safety Supervisor in SNPECO Bonga and GPH project for the same company. In addition, he has served in a number of positions including: Lecturer, Ebonyi State College of Education, Ikwo; Secretary General, Environmental CDS group and Safety Officer, MINDA Technology, Cross Rivers State, Nigeria. Joseph is a graduate of Geography and Environmental Management from the University of Port Harcort, Nigeria.